Your Next Best Friend. . .
Dog Rescue Groups are filled with amazing people whose love for dogs is so deep that it might be hard for other people to comprehend. But for those of us who love dogs to such an extreme, we feel it's our mission in life to be an advocate for these wonderfully loving four legged, wet nosed, big brown eyed, wagging tail friends! A dog rescue groups vision is to offer a refuge - a sanctuary if you will - to serve as a halfway house where each of their beloved rescue dogs can rest and recuperate. Their mission is to find loving, lifetime homes for all dogs in need, regardless of medical conditions or circumstances. They always strive to heal the sick and injured, rehabilitate the neglected and abused. They vow to nurture those wonderful senior dogs and unwanted dogs until they find the perfect family who will shower them with unconditional love for the rest of their days... in their new "furever home." Dog rescue groups provide an alternative to the animal shelter for owners who can no longer keep their dogs for many reasons. In some cases, its due to the current economic crisis where people have lost their homes. Other reasons, sad as it is, dogs that have been left behind in an empty yard with no food, water, companionship or love. Then there are those cases where some have been removed from a residence due to neglect or abuse. Or worse are left on the streets, dumped in the woods or in the desert to suffer and die. Dogs depend on us humans to live, they give unconditionally, but then are treated so inhumanely! It sickens me. . .
Dog Rescues To The Rescue! 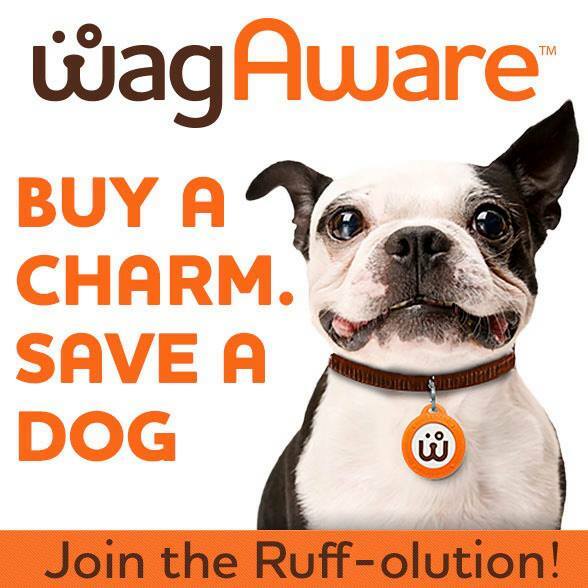 Reputable dog rescues are designated as non-profit organizations and file a 501(c) 3-tax exempt, which makes them a no-kill dog rescue and adoption organization for dogs in need of homes, medical care and love. They are independent organizations and depend solely on adoption fees, fundraisers, and donations to operate. They rescue all types of dogs, ranging from small to large breeds. 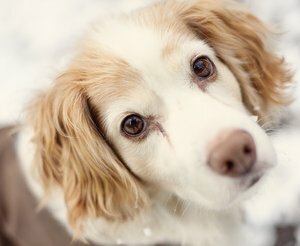 Some rescues , like the Southern California Golden Retriever Rescue, typically only handle purebreds while other rescues, like Sweet Pups, Retriever and Friends, handle mixed breeds along with purebreds. With all reputable dog rescue groups,adoptive families are strictly screened and go through an interview process before they can adopt a dog from a rescue. They are masters of learning all about a dog and will tell you about each dog's history. They evaluate their personality, behavior,including whether or not they are good with children, other pets,cats,their exercise and health needs,and other important information. They can even tell you all about their silly, quirky, loving ways they relate to each other and their human companions and favorite toys, and if they would love a pool. Like this Springer Spaniel who loves to swim. They also work in some basic training such as sit, down, stay and leash training. Many rescues even have a Facebook page to keep you up to date on recent dog rescues and upcoming adoption events and more happy furever home stories. Even if you are unable to adopt a dog but have a huge heart and want to help, you can look on all dog rescue sites and you can find a number of ways that you can help. Making donations for surgery, pulling fees from Shelters, medical needs, food etc. There are all sorts of ways you can help, just contact them and see what they need. Remember what I said earlier...dog rescue groups run strictly on donations of all kinds, so everything you can do is wonderful. It's my goal and dog rescue groups to help educate people on why it's better to rescue a dog or puppy rather than going out and purchasing. All of the dogs that are rescued are beautiful, loving and their only goal is to make YOU happy and live in their "furever" home for the remainder of their lives. Unless you have done your research, and I mean really researched, a pure bred puppy may very well have come from a puppy mill or backyard breeder with zero experience in proper breeding. 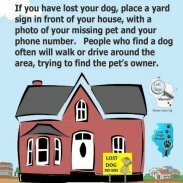 Besides, there is a lost puppy, young dog or senior dog out there that would give ANYTHING - ANYTHING if you would just consider giving them a safe and loving home! All sites listed are strictly suggestions and site owner receives nothing in return for these listings. Site Owner will not be held responsible for anything obtained or recommended by other site owners. Did you know that you can immediately be notified when we have something new on our site simply by clicking on the RSS feed link. Stay in the loop with new recipes, training tips, and dog rescue groups as they come in. No matter what type of dog your looking for there is a senior dog rescue, small dog rescue, big dog rescue and everyone in between! If you know of an outstanding rescue, feel free to go to my Contact page and let me know. I will make a point to research them and see if they make my list!